Style: Single Story "THIS PROPERTY NOW RENTED"
Bathrooms: 3 "THIS IS NOW RENTED"
Basement: Yes, Full "FINISHED WITH EXTRA ROOM"
Size: 1,950 sq. 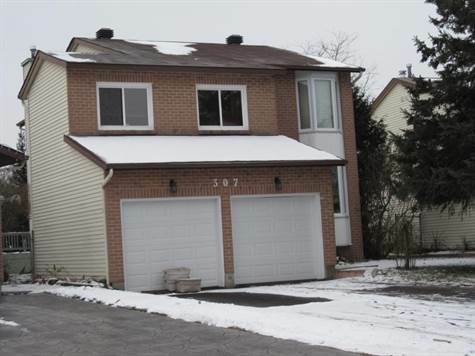 ft. "2 STOREY"
Lot Size: 36.58ft x 112.82ft "PRIVATE LOT"
Parking:4 Car Driveway 2 in Garage. ▪ Information in this package is believed to be true but not warranted and must be verified by potential buyers for its accuracy.